David Shukman explains the Higgs boson Jump to media player The BBC's David Shukman explains just why the research into Higgs boson has fuelled great excitement. 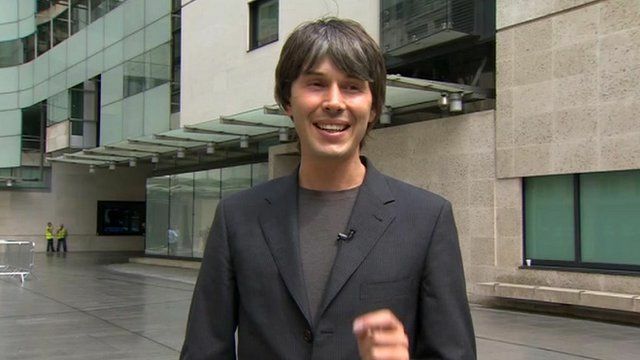 Brian Cox: "Great day in the history of science"
Professor Brian Cox reacted with delight to the news that physicists at Cern have discovered a new particle consistent with the Higgs boson. 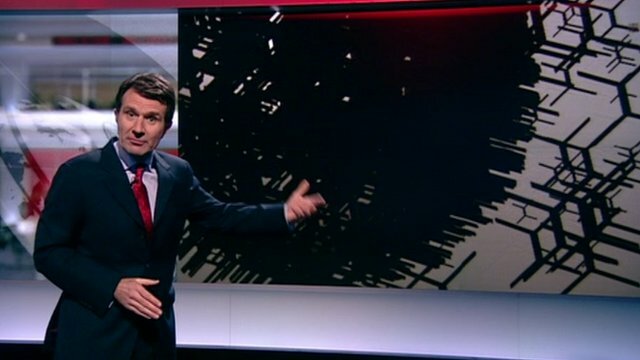 Professor Cox told the BBC the discovery was a significant moment in the history of science and a vindication of the work carried out with the Large Hadron Collider.